After5date and what is unique about it? 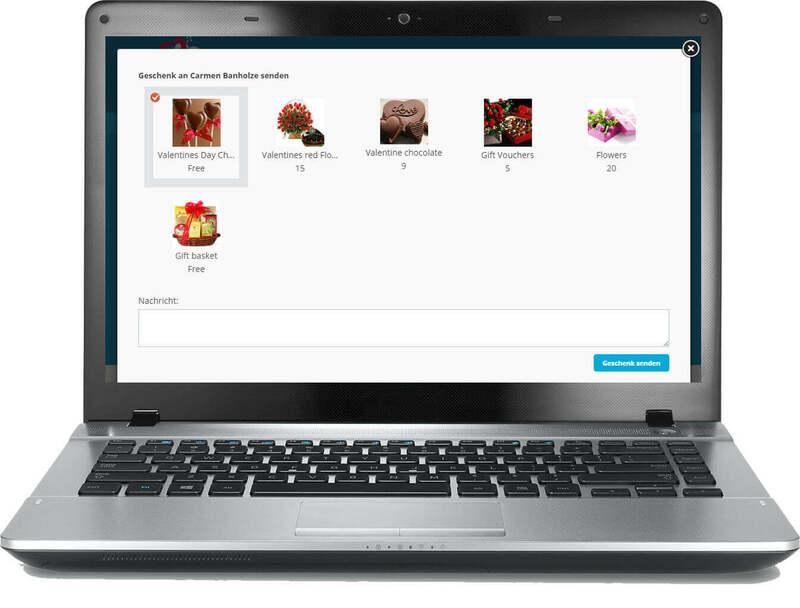 A bright, cheerful online dating website, packed with complex algorithm and load of fun. 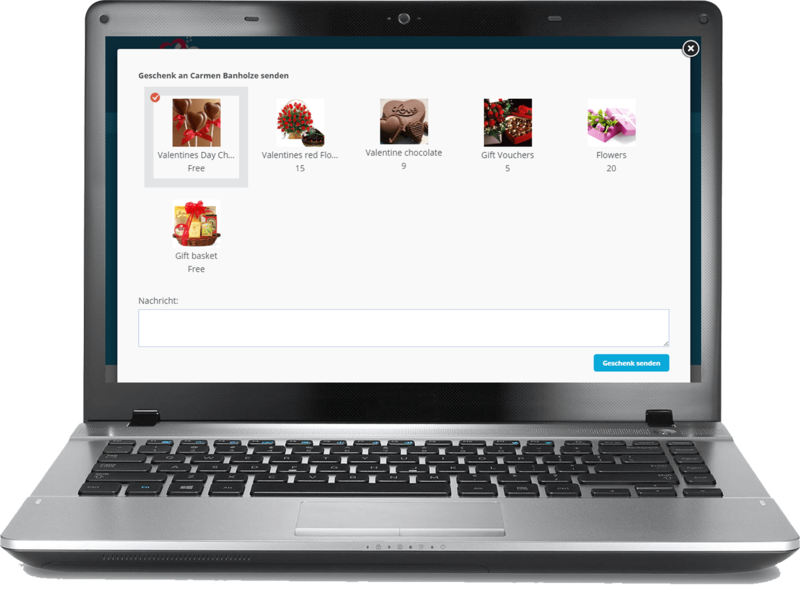 After5date offers a completely free registration and ‘search for matching partners’ with a competitive pricing for messaging and virtual gifts. No catches. No risks. No worries. 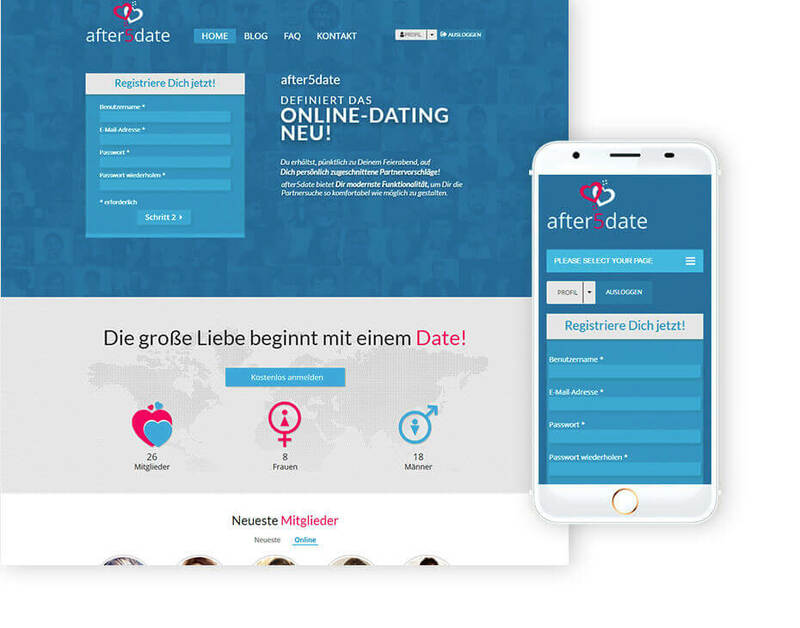 After5date was formed to create a new, exciting German online dating community with great features and no hidden extras. 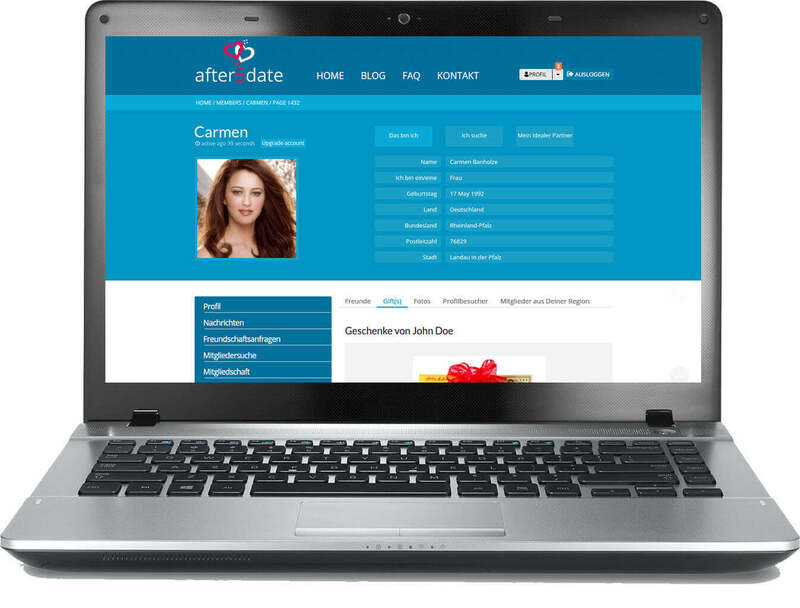 After5date asked Soft Solutions4U to create a site from scratch with emphasis on a special ‘Search‘ function which matched each member according to their preference and displayed the matching ratio as a percentage against each other member profile. It required a complex algorithm. 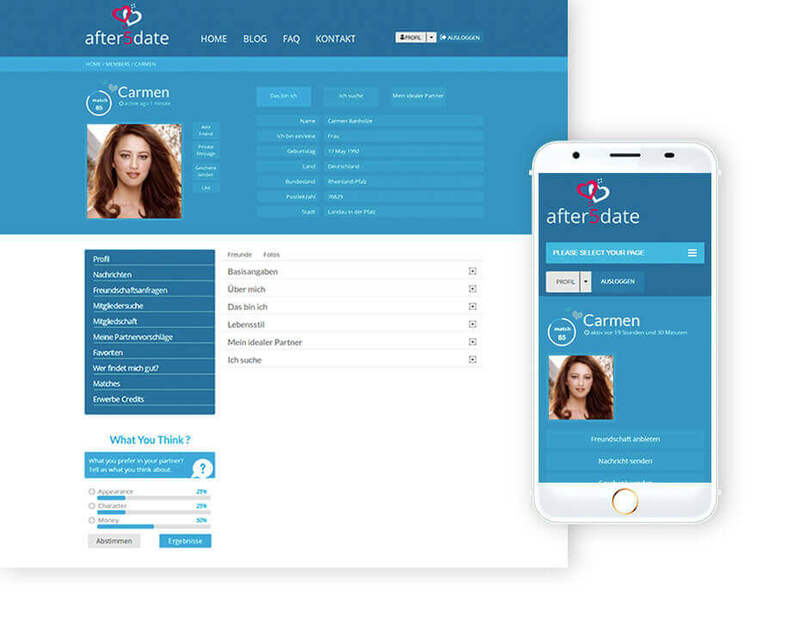 After5date has a unique matchmaking feature which displays a matching making percentage counter against each member profile to help member know which profile matches them best. 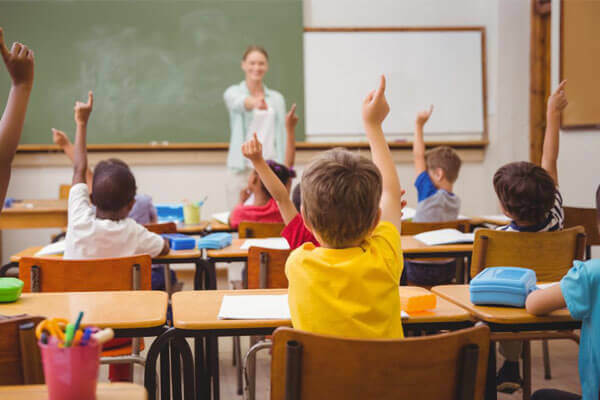 The percentage is based on a complex algorithm which matches each members based on their personal preference and hidden number assigned to each profile. The messaging needed a subscription. 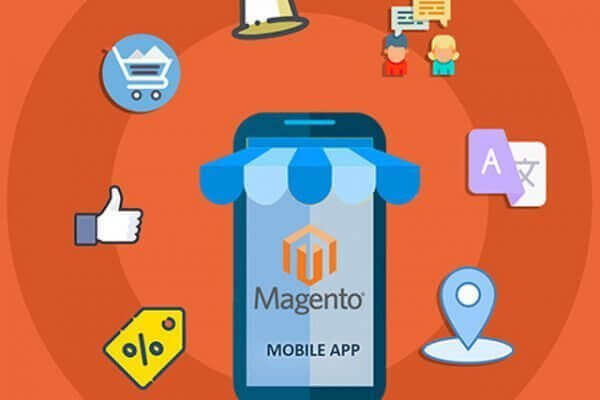 ‘Messages’ being virtual commodity could not be directly integrated with WooCommerce. Therefore we extended the WooCommerce plugin to accommodate this complex feature. Stripe was integrated as the Payment Gateway. The result was bright, cheerful site that was easy and safe and with complex algorithm and function hidden behind loads of fun .